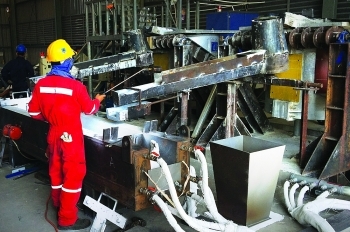 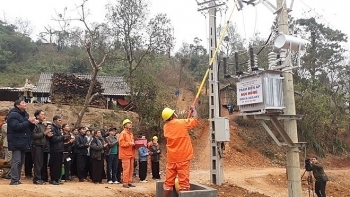 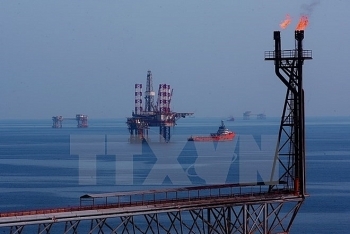 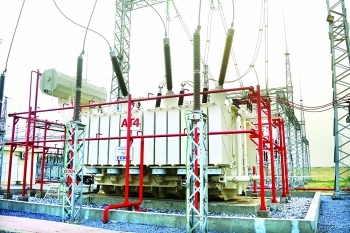 (VEN) - Ensuring stable supply of electricity to major industrial zones (IZs) nationwide is one of the important tasks of the National Power Transmission Corporation (EVNNPT), a one-member limited liability company under Electricity of Vietnam (EVN). 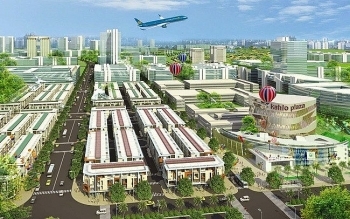 EVNNPT has been contributing to attracting foreign investors and promoting Vietnam’s economic development. 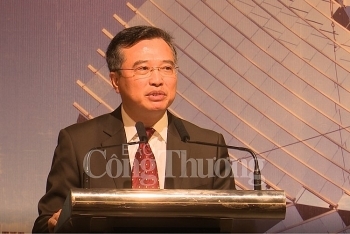 (VEN) - The Ministry of Industry and Trade (MoIT) and Samsung Vietnam have developed a two-year cooperation program to train Vietnamese consultants in the support industry sector. 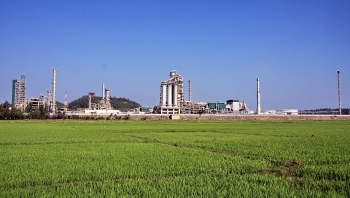 The Dung Quat Oil Refinery in Quang Ngai province has been named on the list of the top 10 green and friendly plants in 2018, according to a decision made by the Vietnam Association for Environmental Economics (VIASEE) under the Ministry of Natural Resources and Environment. 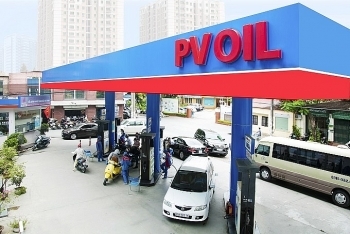 (VEN) - Most industrial clusters and zones in Vietnam are focusing on energy efficiency solutions in a drive towards sustainable development. 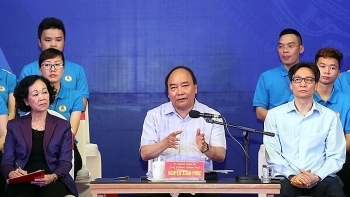 Prime Minister Nguyen Xuan Phuc had a dialogue in Ha Nam province on May 20 with nearly 1,000 workers at industrial zones (IZ) in the Red River Delta.